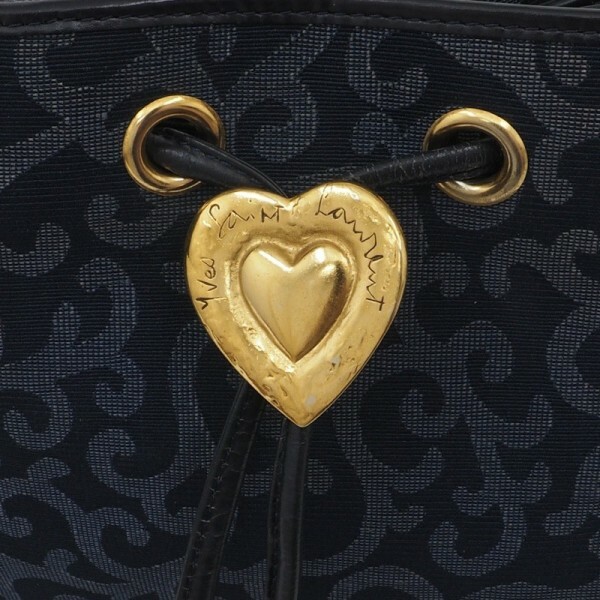 Vintage Yves Saint Laurent Arabesque Canvas Heart Logo Drawstring Shoulder Bag. 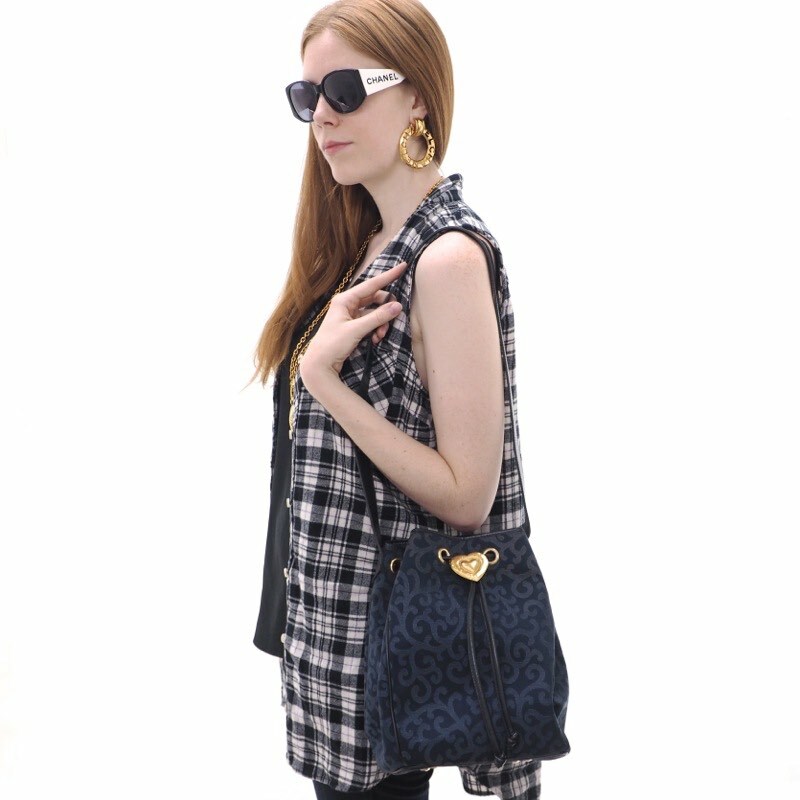 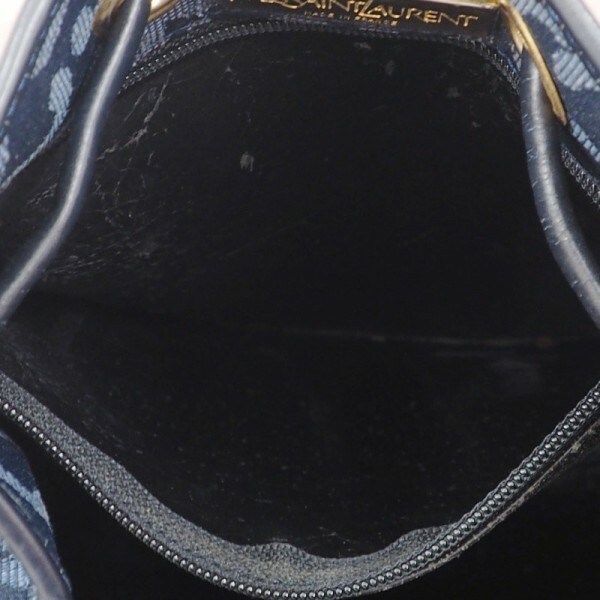 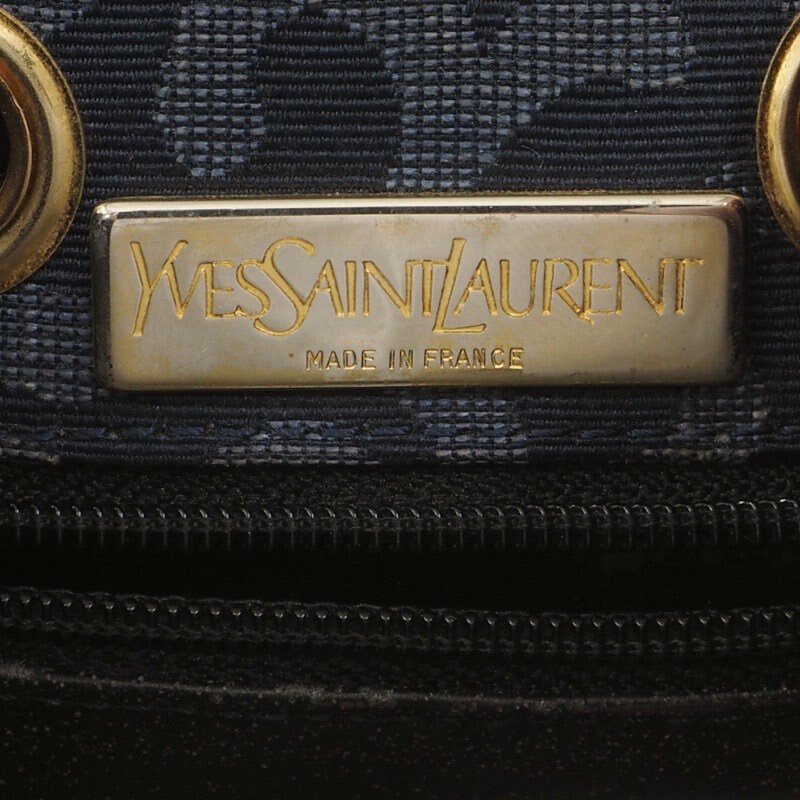 Extremely cute vintage Yves Saint Laurent shoulder bag is up for sale. Good vintage condition with normal/light sign of use on the exterior canvas surface. 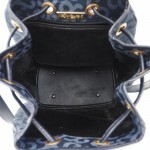 The leather interior lining is cracked, please check the photos. This bucket shaped bag closes with a drawstring. 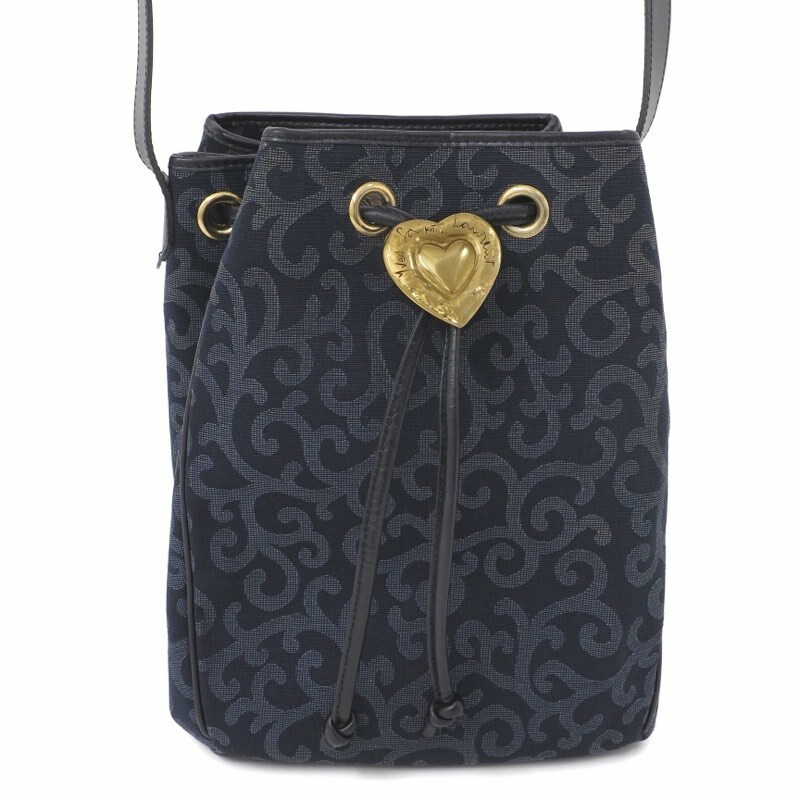 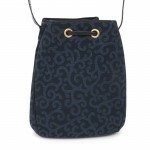 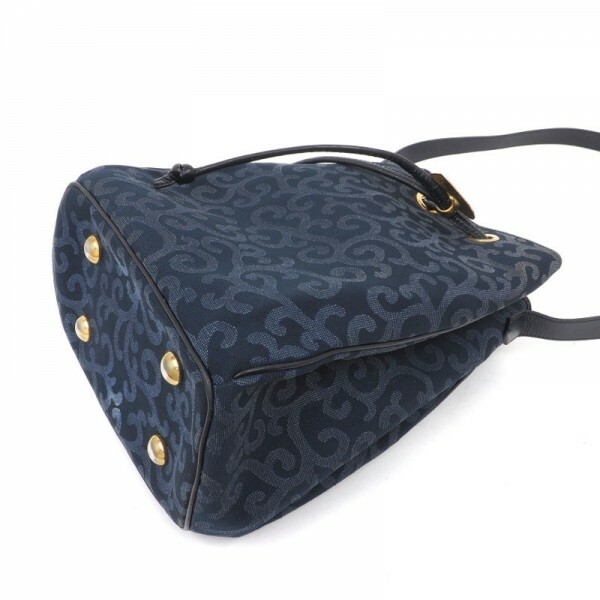 The abesque pattern and the heart shaped golden hardware on the front make this bag very cute. 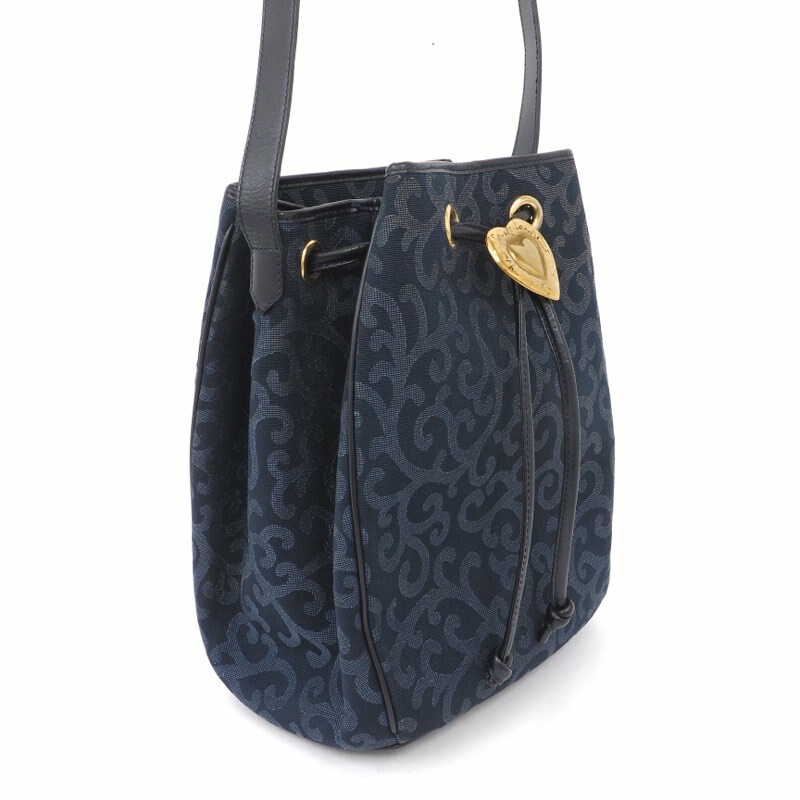 The strap is 85 cm (33.5 in) long. The strap drop is 38 cm (15 in).